How do you make gluten free crackers? You'll love these cheesy crackers! How do you make gluten free crackers? 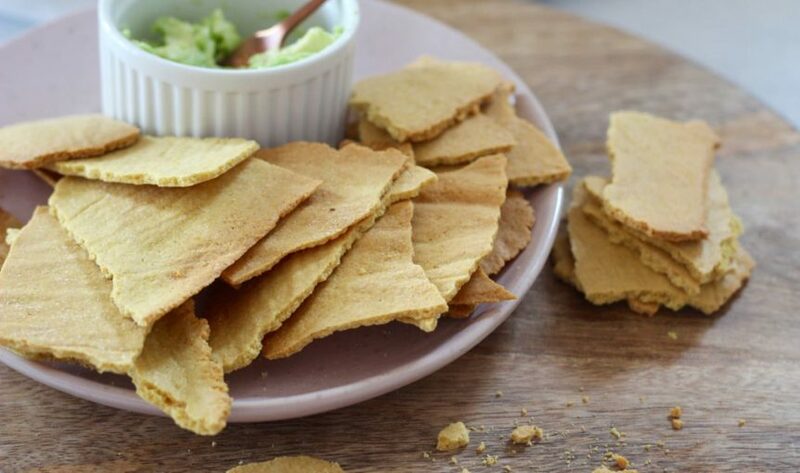 You’ll LOVE this cheesy gluten and dairy free cracker recipe! We’ve always been ones for a good dip and chip. When we were teenagers, we’d come home from school and always open a packet of crackers and dip. We thought we were being pretty healthy until we learnt how to read ingredient lists and our faces would be like :O :O :O we couldn’t believe all the nasties these ‘healthy’ foods were packed with! So many numbers, ALWAYS sugar and ALWAYS preservatives. YUCK. When we transitioned into a healthy, good food lifestyle we didn’t want to cut foods out because we LOVE food and as we said we LOVE dip and chip. 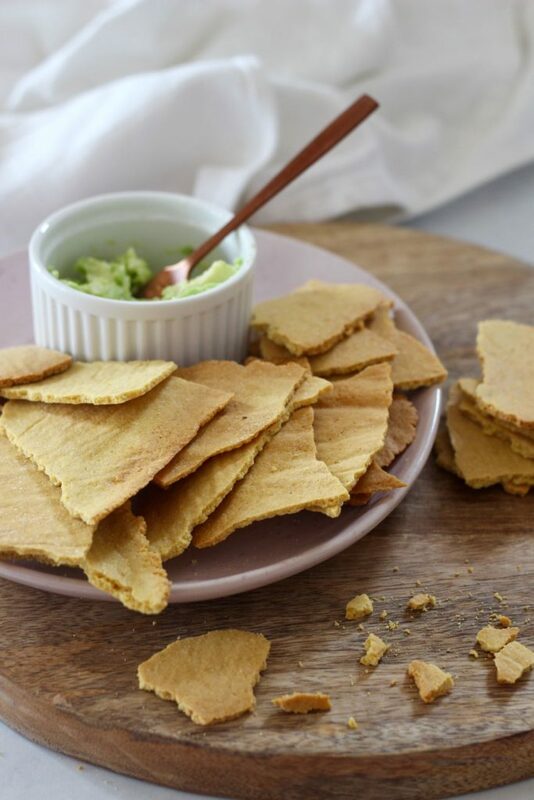 Soon enough we googled our way through several blogs and found that people all over the world were enjoying delish gluten free, dairy free crackers and they were actually ridiculously easy to make! Like ALMOST as quick as opening a packet. Ok, not THAT quick… but definitely quicker than going to the shops, buying the crackers, driving home and THEN opening the packet. So, if you have all these ingredients you can totally make our gluten and dairy free CHEESY crackers (and YES they taste cheesy!). You will need: almond meal, egg, savoury yeast flakes, oil and salt. YEP, that’s it. Freaking easy and awesome. You’ll also need a big mixing bowl, a spoon, a baking tray and an oven! All you have to do is mix all the ingredients, roll the dough out super thin, bake and then WA-LAH! Gluten free, dairy free cheesy crackers are yours for the taking. We’d definitely recommend serving with some sort of dip, because crackers get lonely too you know! Even a smashed avo will do. These are also the PERFECT picnic snack. All your picnic friends will be super impressed with your homemade-ness. Carefully peel off the top sheet of baking paper. Place onto a baking tray and into the oven for 10 -12 minutes or until golden brown. Let cool, break apart and enjoy with avo, dip or just by themselves! Feel free to add any dried herbs and spices to the mix! Paprika and thyme is always a good idea!